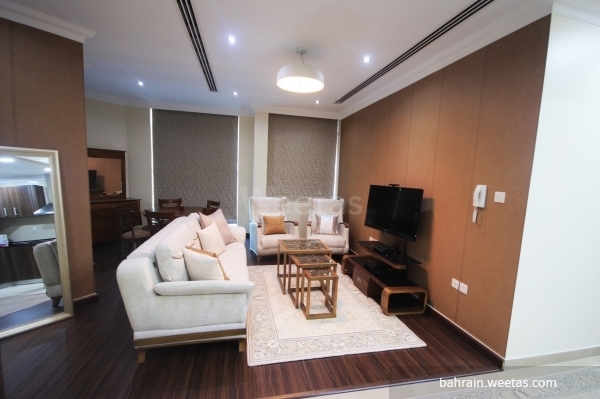 For sale: classy spacious fully-furnished three-bedroom apartment with three bathrooms in Juffair, Manama. The tower is situated in a strategic location near Juffair complex, Oasis complex and Al Fatih mosque. Tower amenities include separate swimming pools, separate gyms, private cinema, and kids area. Apartment price is 100,000 BHD. 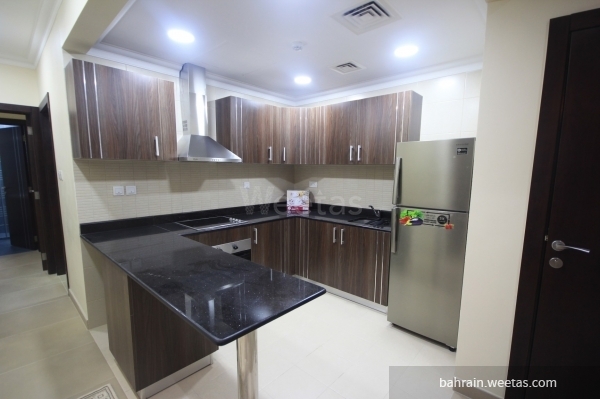 This property costs 1.5% less than the average 3 Bedrooms Apartments in Juffair area. There are 4 related properties that you might be interested in.